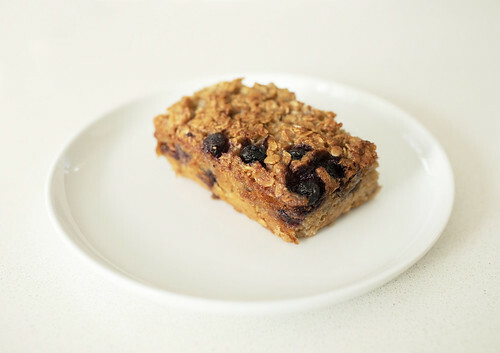 Iâ€™ve totally revamped my original Baked Oatmeal recipe to make it healthier. Itâ€™s just as delicious with a crispy top and custardy filling, but this time it has less than half the butter, half the sugar, and more fruit! 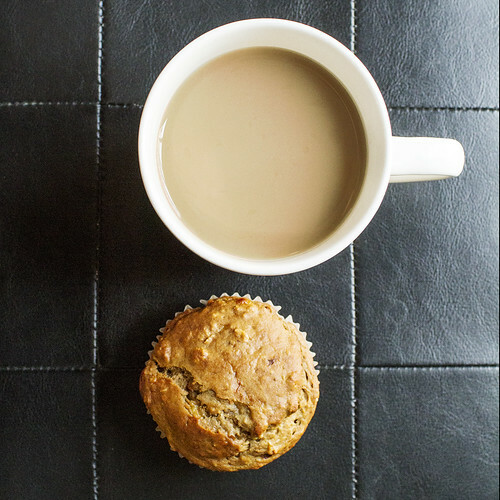 Coffee and banana seem like an unlikely combination, but the flavors complement each other incredibly well. Simply leave out the coffee if youâ€™re not a fan, but it adds a nice additional flavor that isnâ€™t too strong. These muffins are simultaneously fluffy and also hearty due to the oats and make a great portable breakfast. With 265 calories for a big muffin (or 198 for a smaller one), theyâ€™re not incredibly unhealthy either. Everyone wins! I had been scouring the internet for an easy recipe to make banana bread, and my friend Geordie came to the rescue. 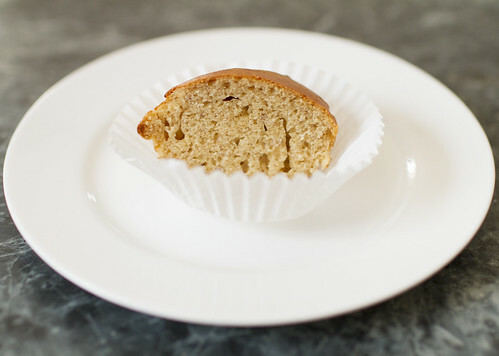 I’ve had this recipe for a while but finally got around to photographing it, so here is a no fail, easy and delicious recipe for banana bread. It’s not too heavy, not too sweet, and great toasted with a slathering of butter. 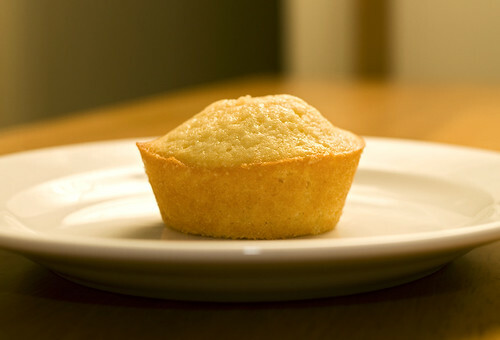 I use this recipe to make muffins (makes 8 cupcake sized muffins) and they’re great for a quick breakfast on the run. This is perhaps one of the ultimate comfort foods. 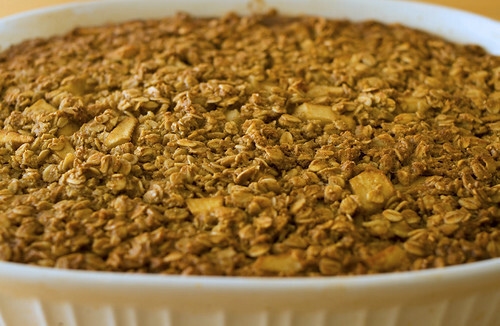 My version of this popular dish is made with vanilla, cinnamon, and chunks of sweet apple. It has a custardy texture inside, and is crunchy on the outside. It can be served warm, with a bit of milk, or even whipped cream if you’re feeling decadent. This is the most versatile muffin recipe ever. You can basically make these muffins any flavour you want, just by swapping out the vanilla for other extracts or essences. It could be for breakfast, it could be for dessert, you can seriously get creative. It’s moist on the inside, has a bit of crunch on the outside, and it’s hard to screw this one up. I’ll post the original recipe here, and list the successful variations I’ve tried so far.